Note: if you are on Linux or Mac OS, scroll to the bottom of this page to download the respective versions. As you select different files (or use the cursor keys and enter key) they will show up in the editor window on the right. If you want to put a file in your “Working Files” list, double-click it (or drag it to the Working Files section). Finally, for this segment, I want to point out the PowerShell editor services configuration settings. Unless you are developing against the extension itself there isn’t much for you at the moment but you may be interested in one of the settings that turns script analysis on and off. 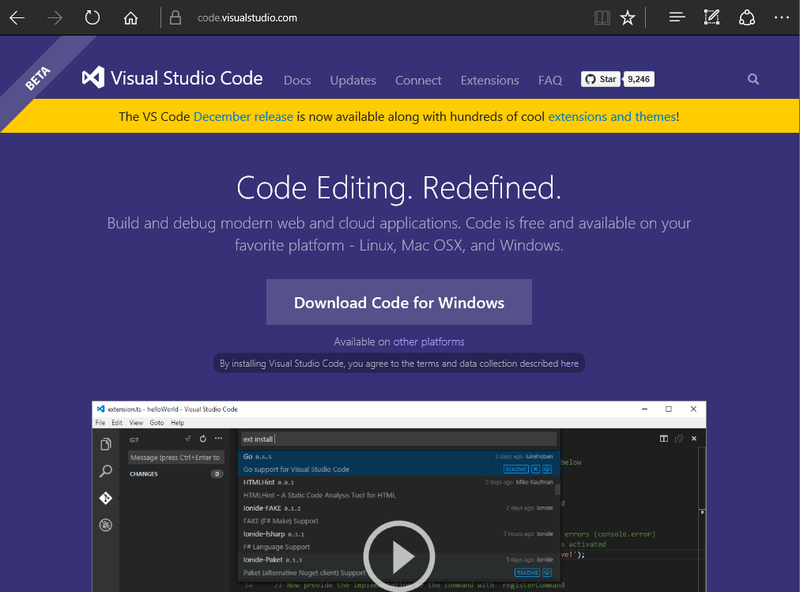 The editor window on the left is the Default Settings for VSCode and all installed extensions. Note that the default for “powershell.scriptAnalysis.enable” is “true”. To change this setting, copy the line from the left to your user settings file in the right editor pane between the curly braces. Try this trick, place the cursor in the word “true” on the line you just copied to your settings.json file and press Ctrl+Shift+<period>. Notice how the true changes to false? Pretty slick. 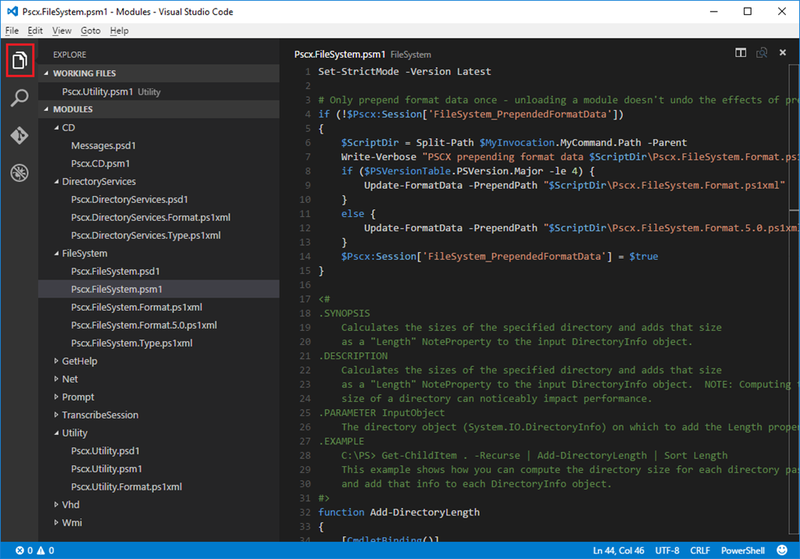 It is likely this will be the only setting for the PowerShell extension you will want to change. Be sure to save the changes to your settings.json file. 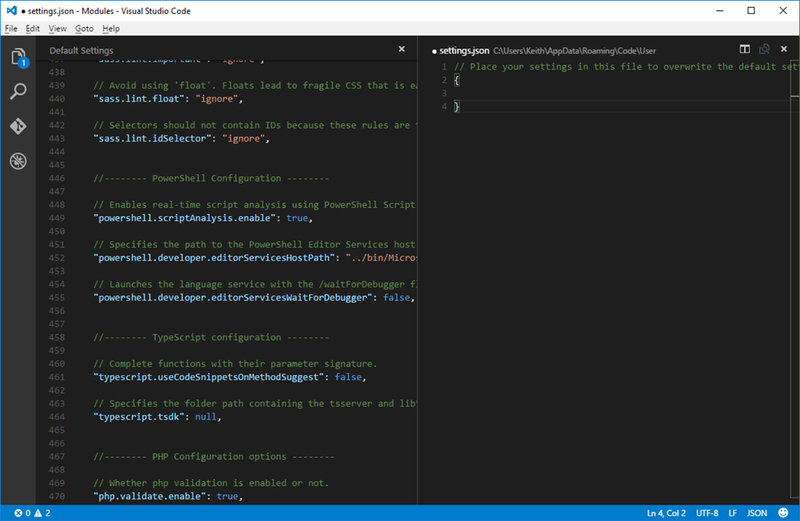 Next up, we will take a look at how to configure VSCode for debugging PowerShell scripts. Okay, I’m grass-green when it comes to developer tools, or development for that matter. I also realize the post I’m replying to is a couple of years old, but I’m grabbing at straws. 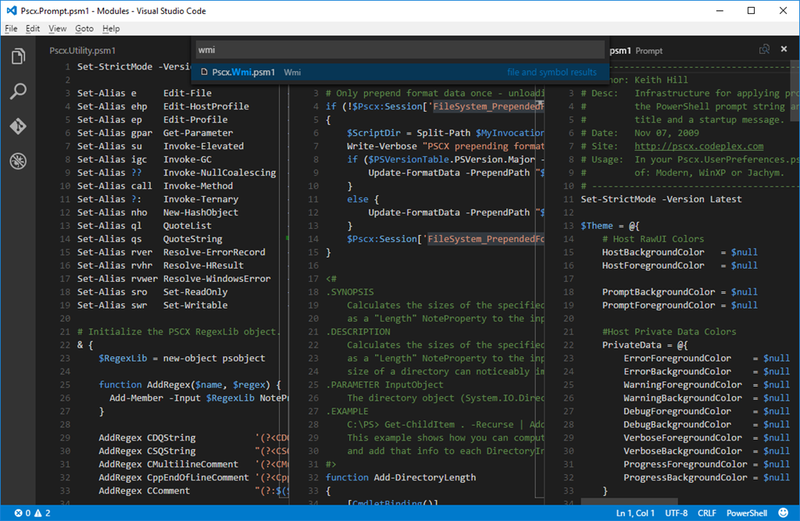 I’m trying Visual Studio Code as an alternative to PowerShell ISE. The application opens okay but as soon as I open a .PS1 file, I get an error ‘The language service could not be started’. Googling the error wasn’t any help. 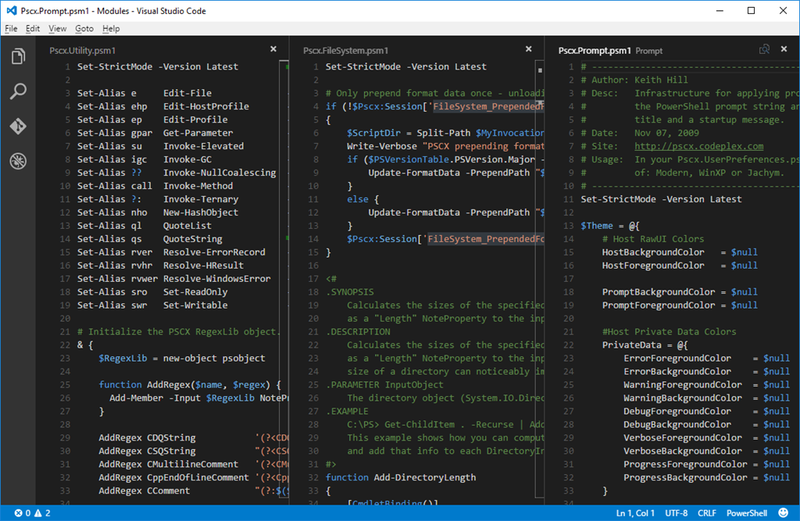 It looks like you found the right forum to ask that question – on the GitHub issues for the PowerShell extension. Yeah, somehow I tripped over it. I don’t remember how I found it; I was trying so many things. 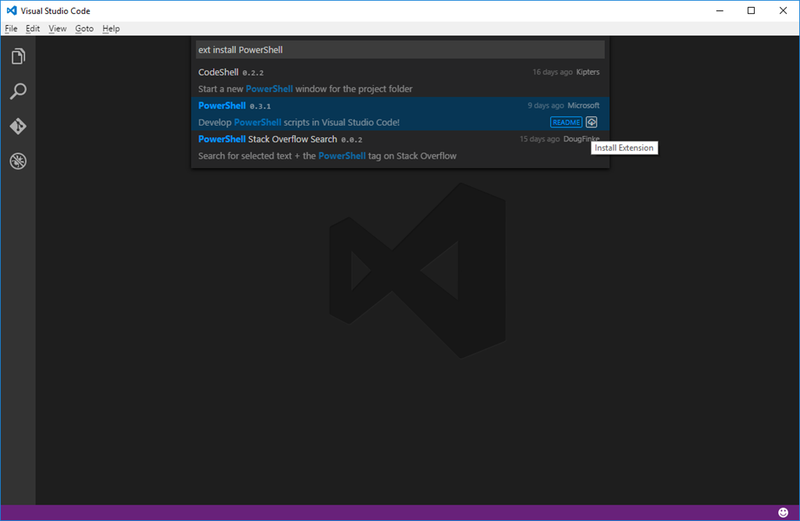 it definitely wasn’t by Googling ‘visual studio code powershell language service’.